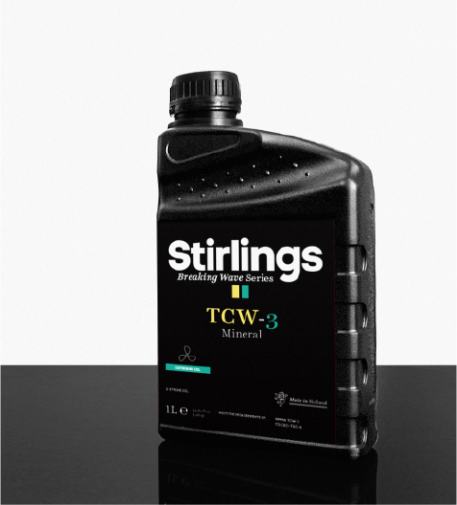 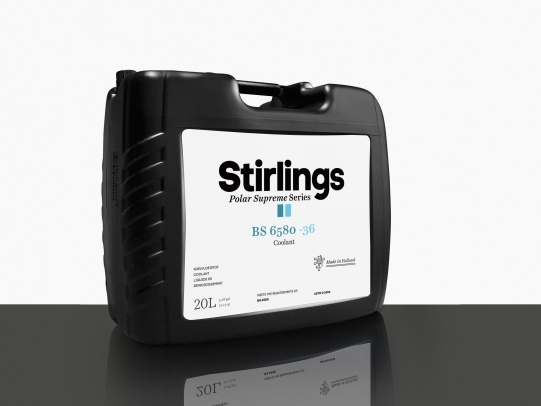 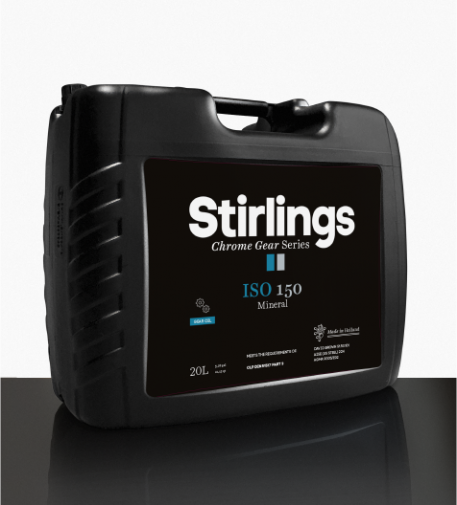 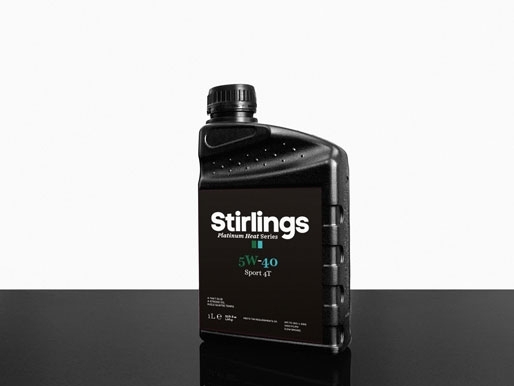 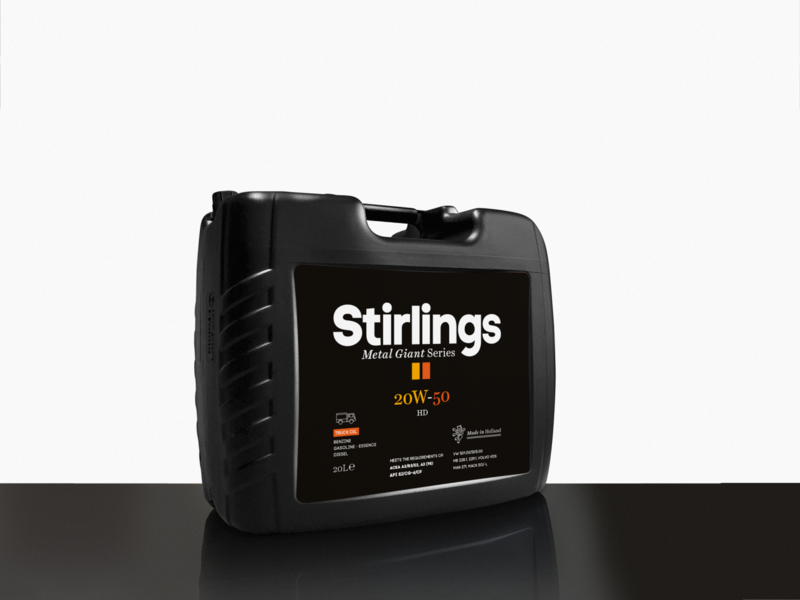 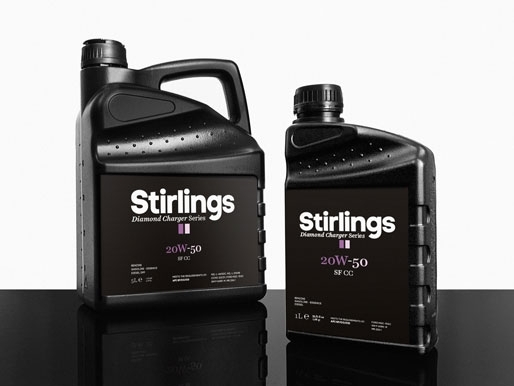 Stirlings Metal Giant SHPD 10W-30 is a mid SAPS engine oil developed according to the latest oil consumption and exhaust emission regulations. It meets all current quality requirements for European, American and Japanese diesel and gasoline engine oils. 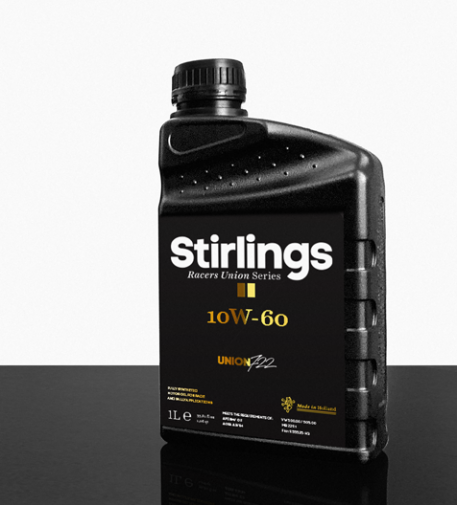 Stirlings Metal Giant SHPD 10W-30 is especially suitable for heavily loaded diesel engines, but can also be applied in gasoline engines.